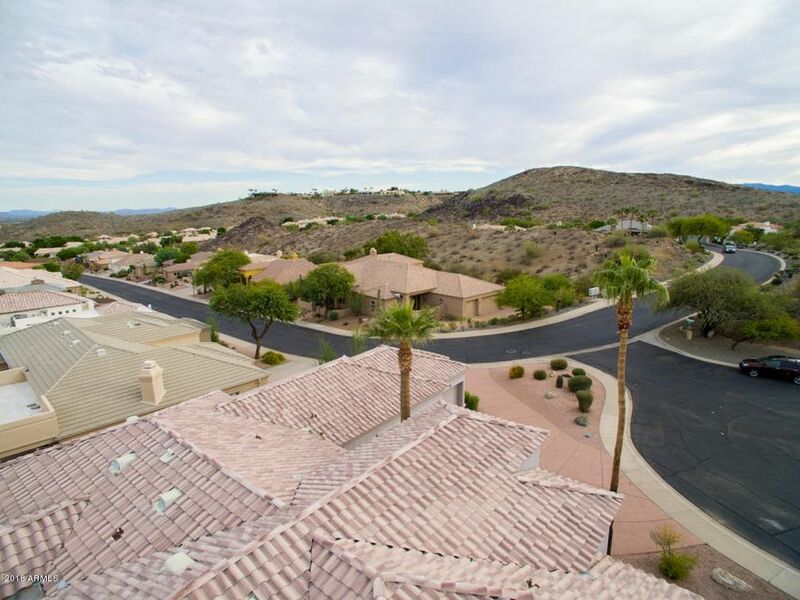 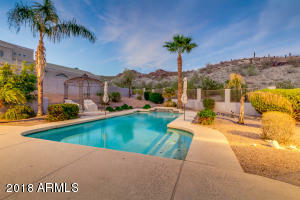 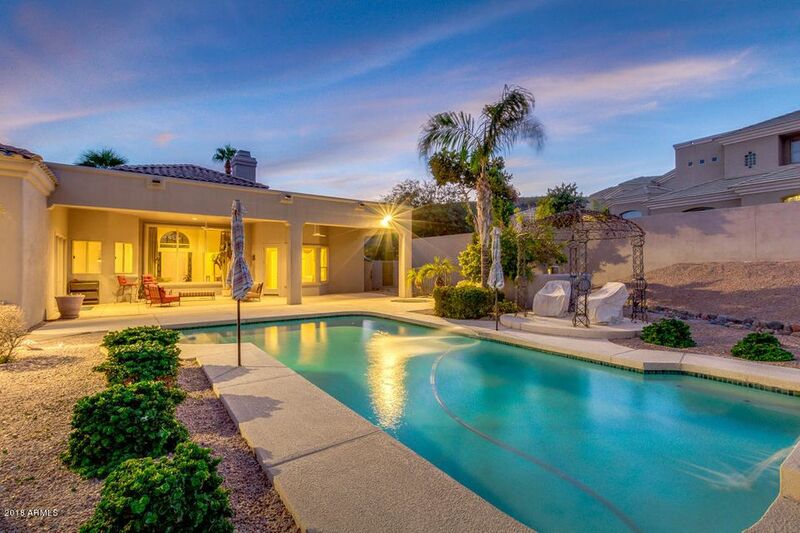 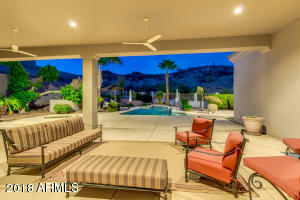 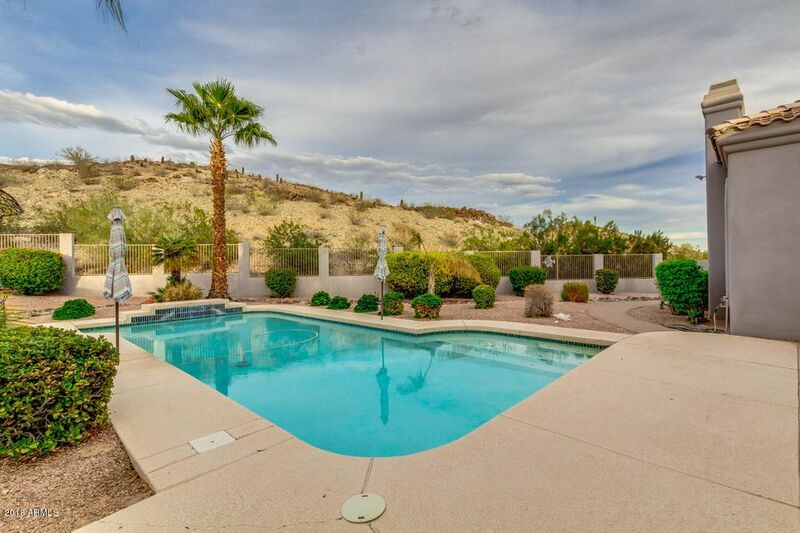 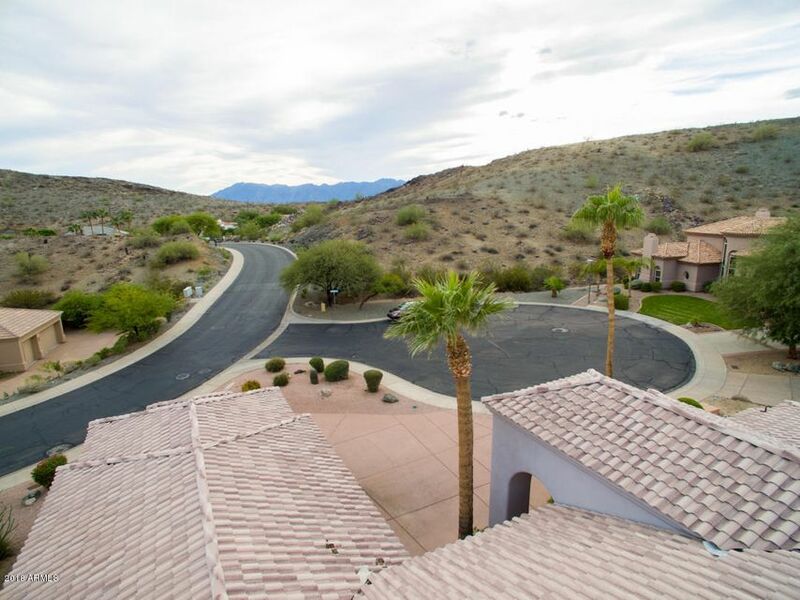 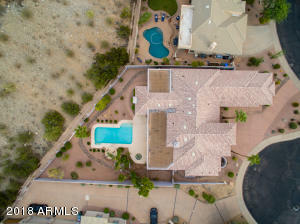 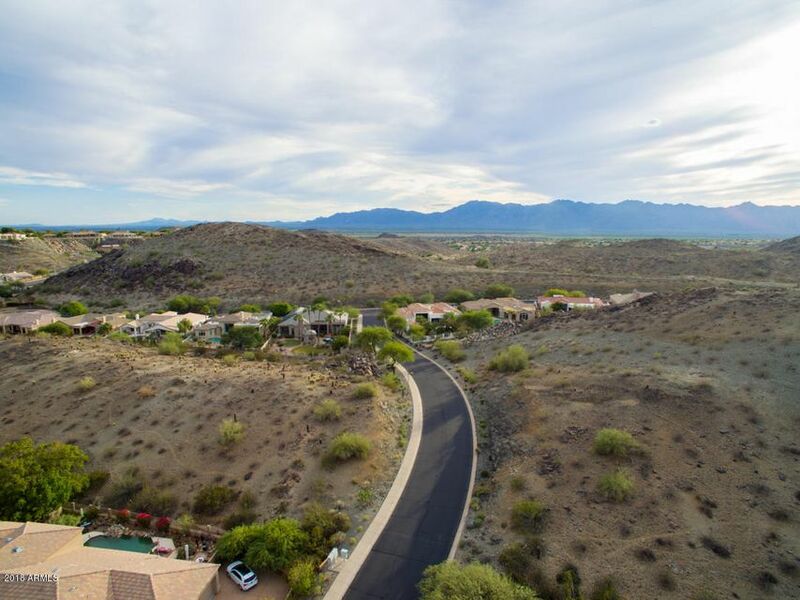 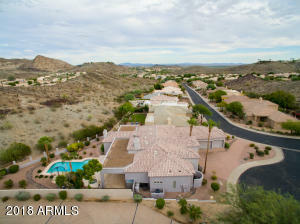 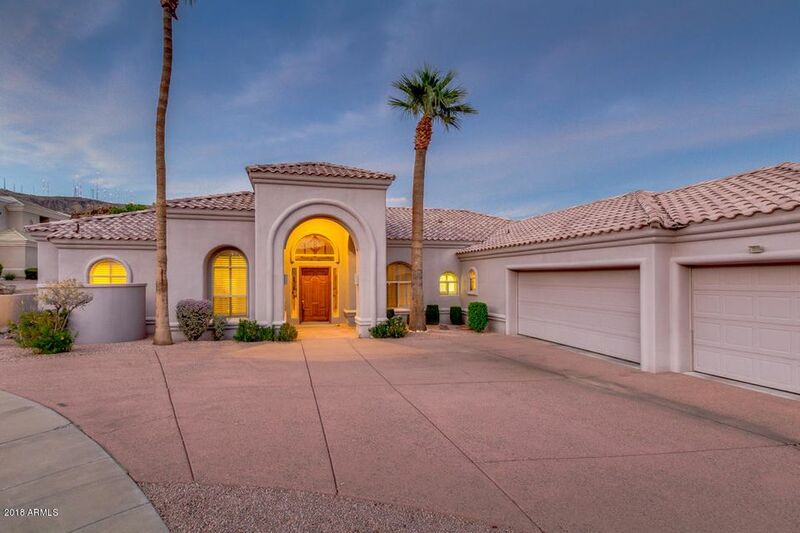 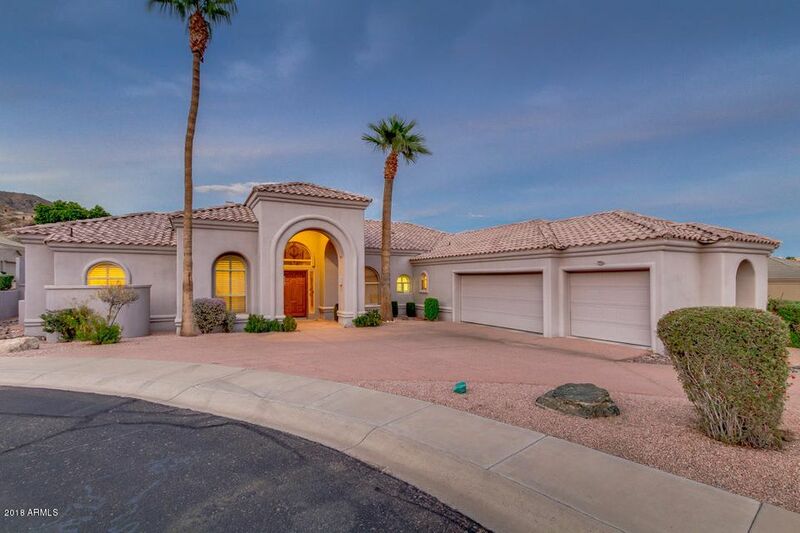 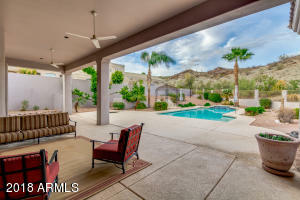 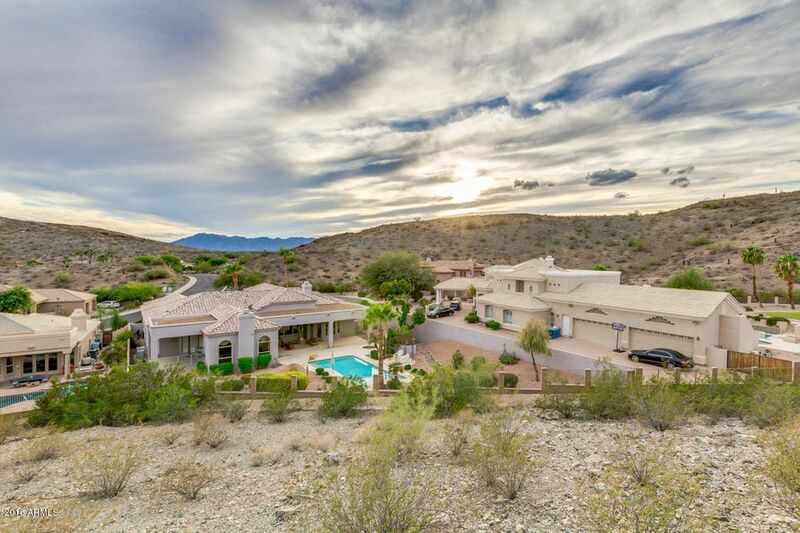 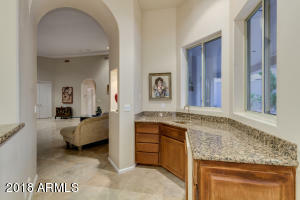 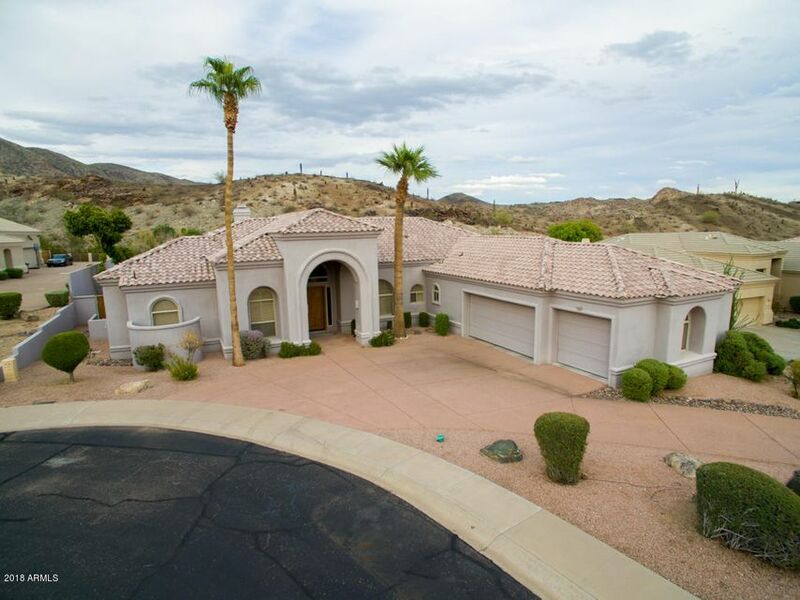 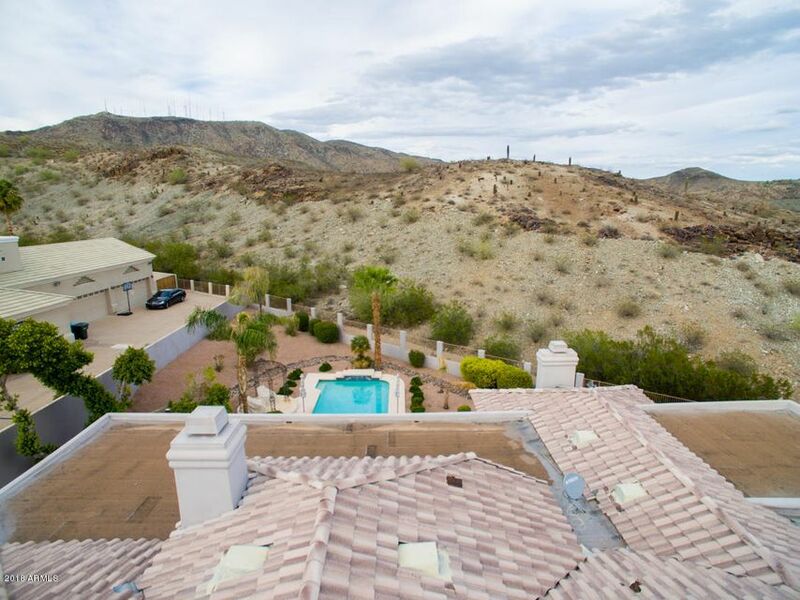 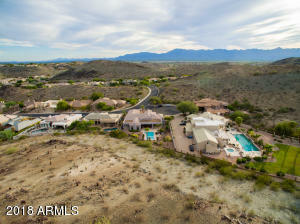 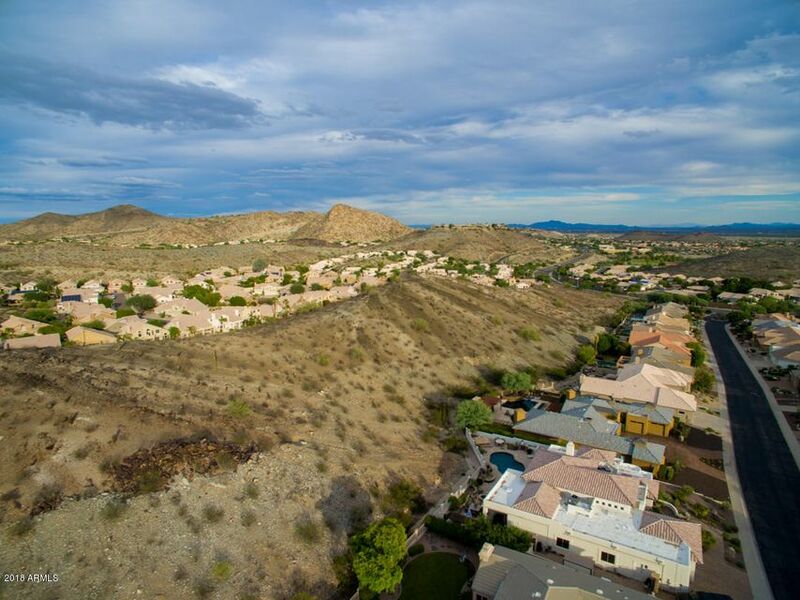 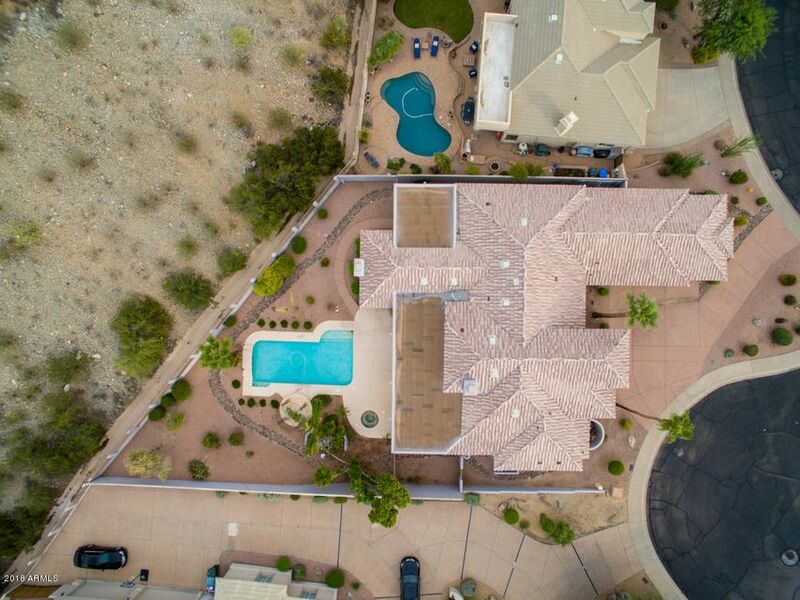 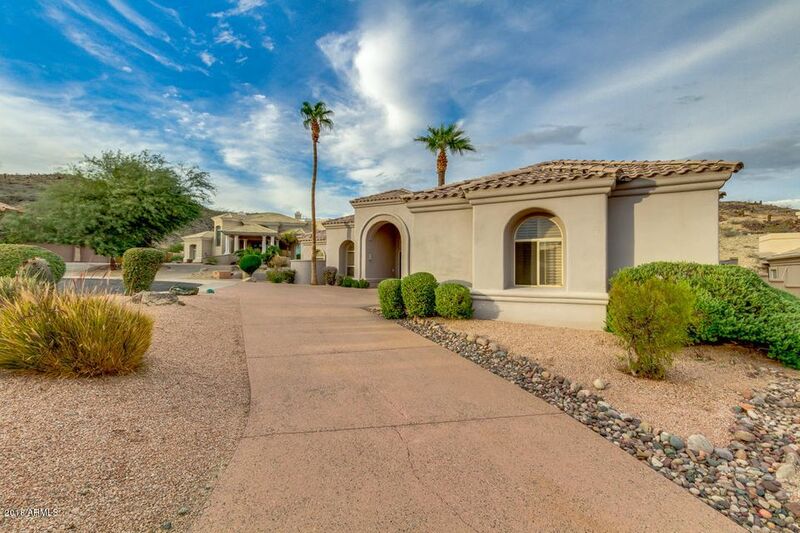 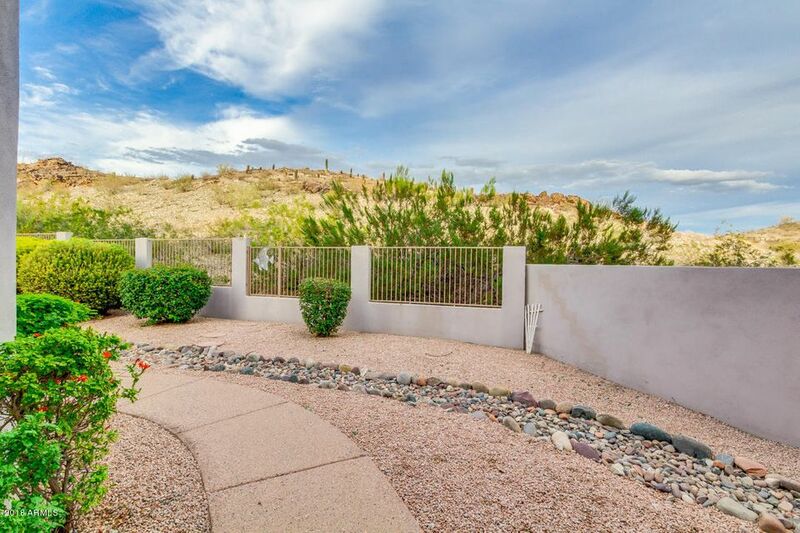 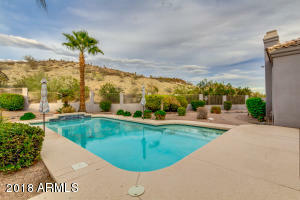 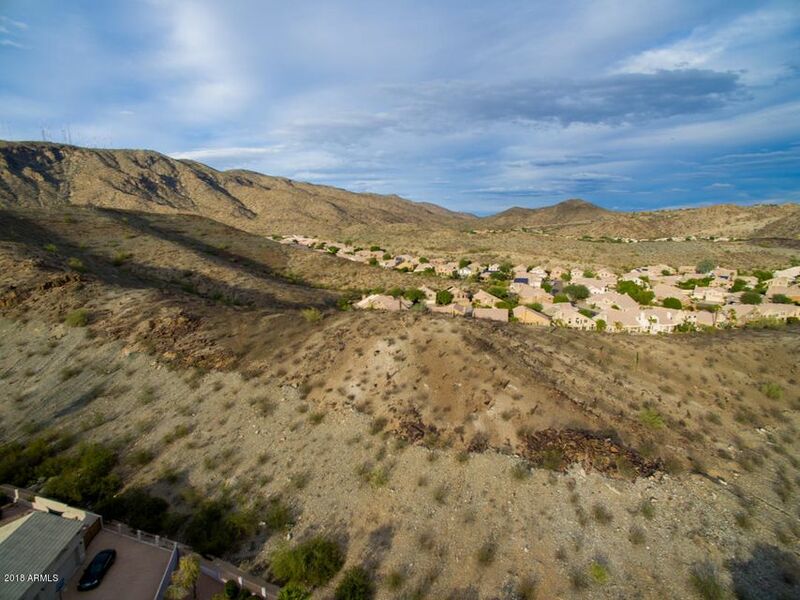 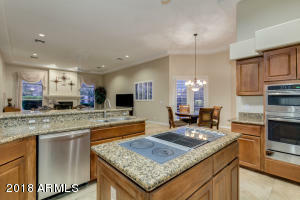 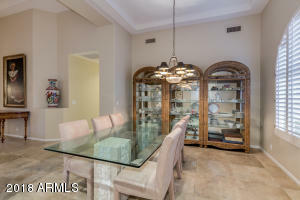 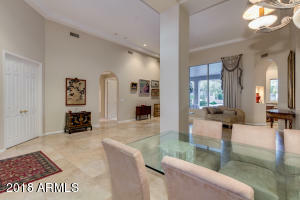 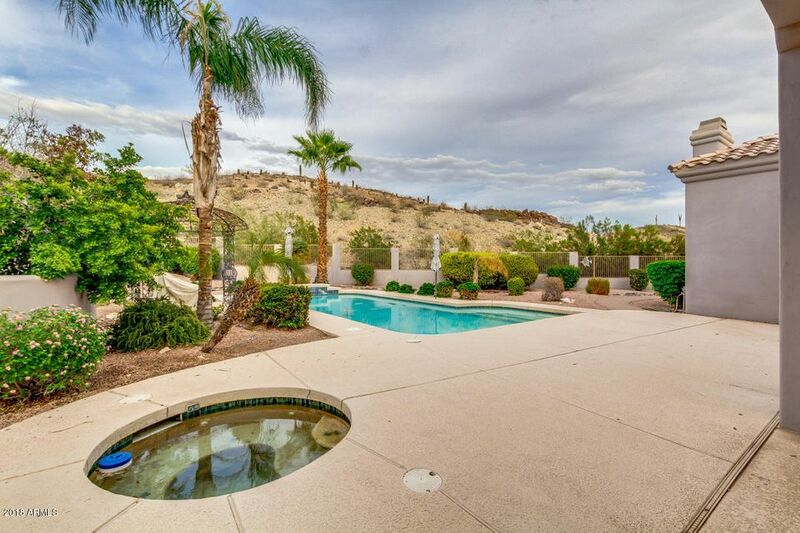 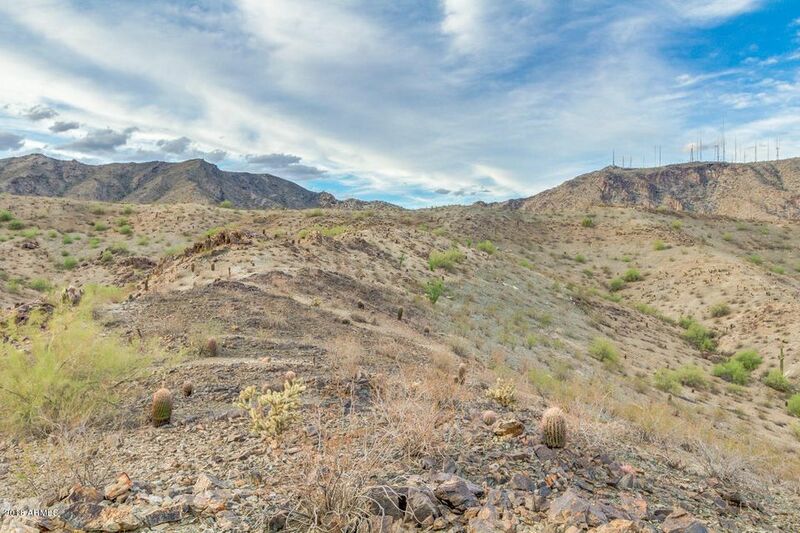 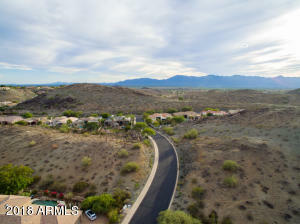 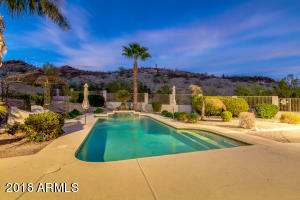 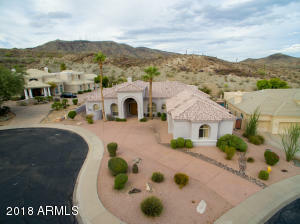 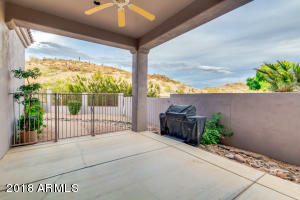 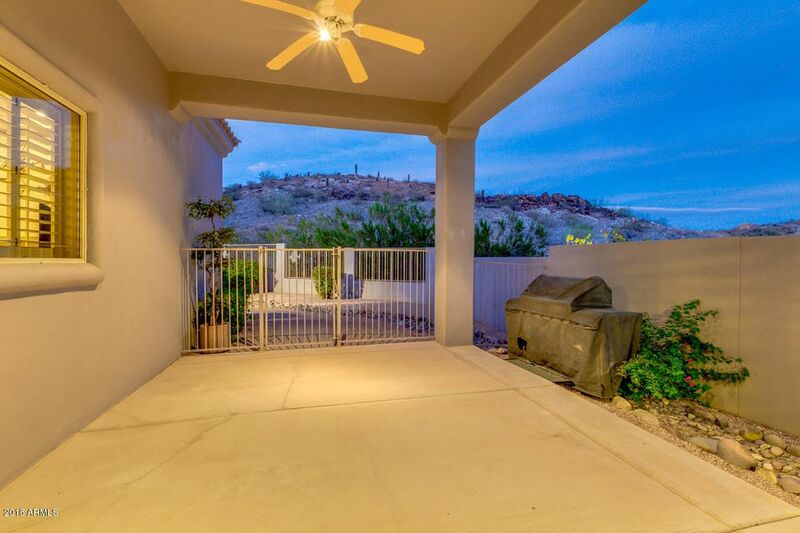 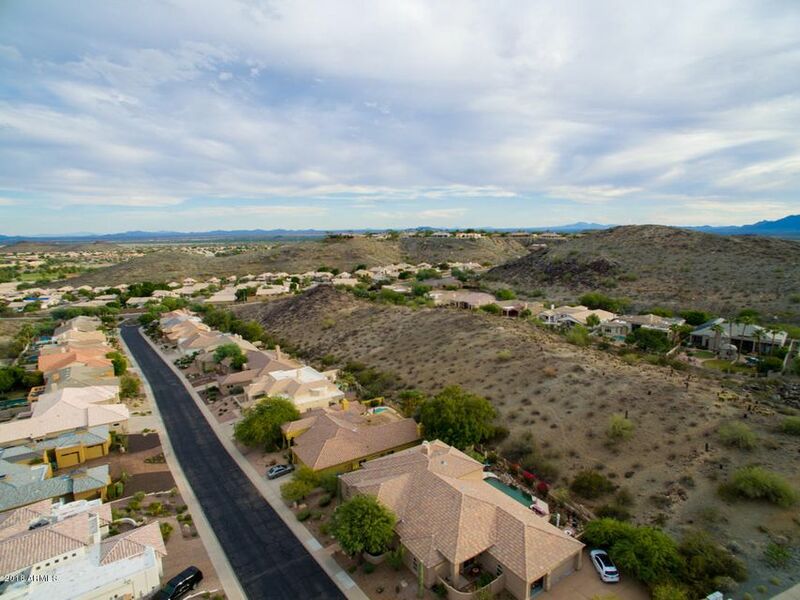 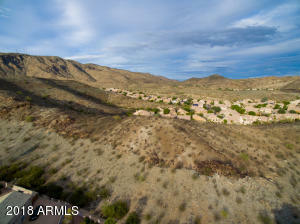 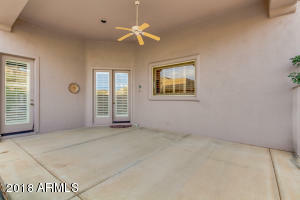 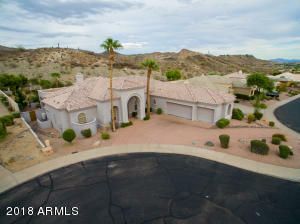 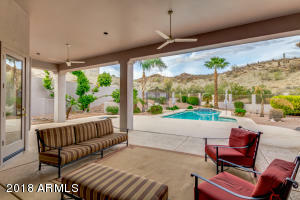 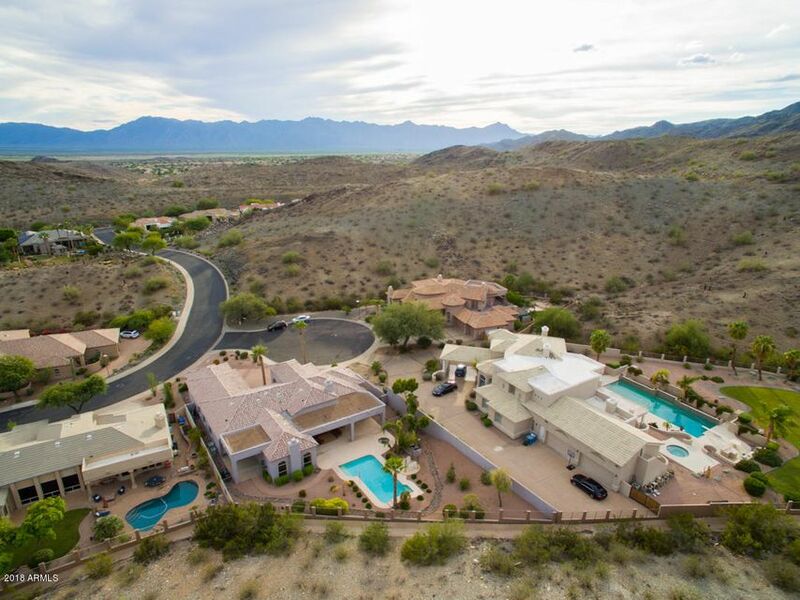 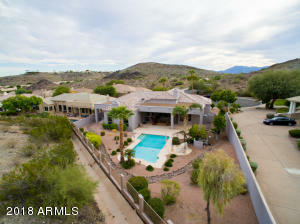 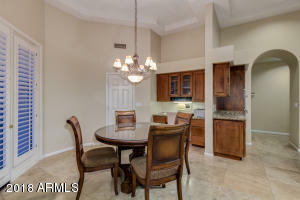 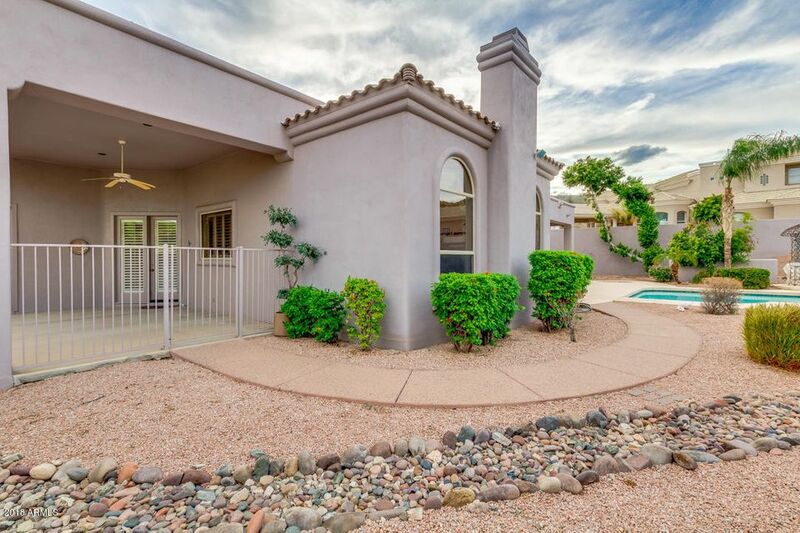 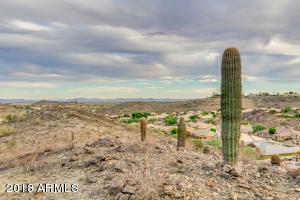 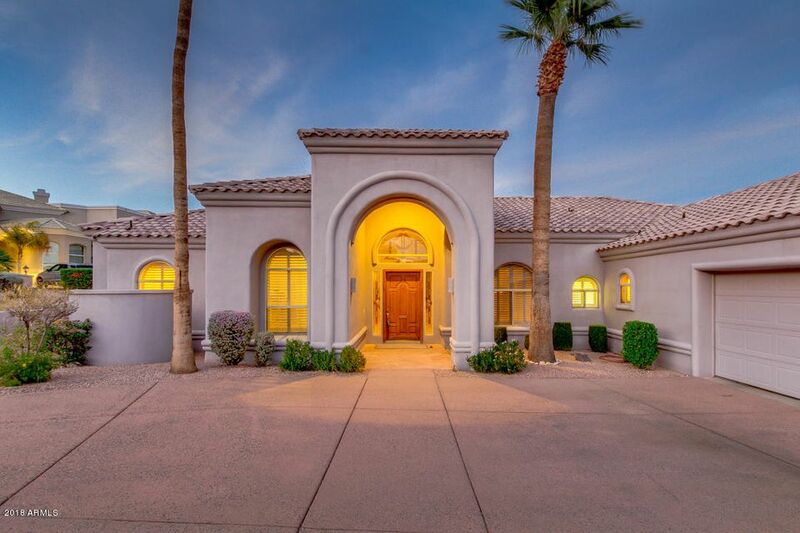 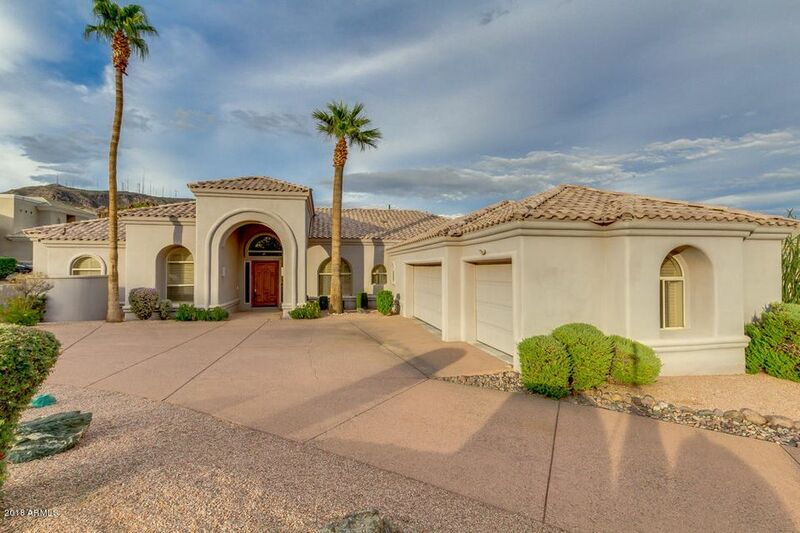 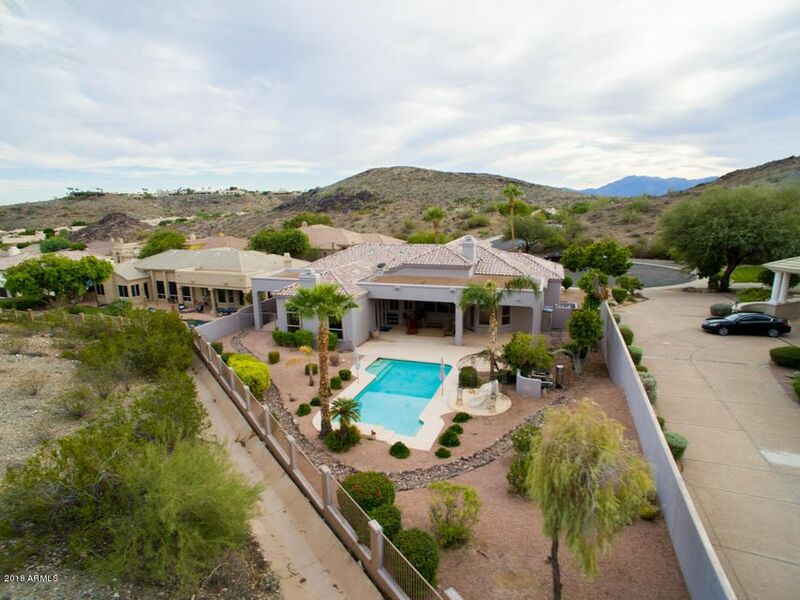 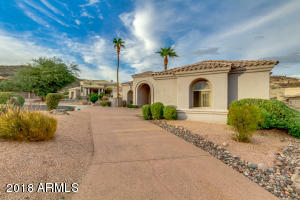 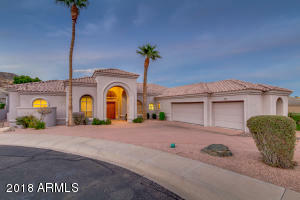 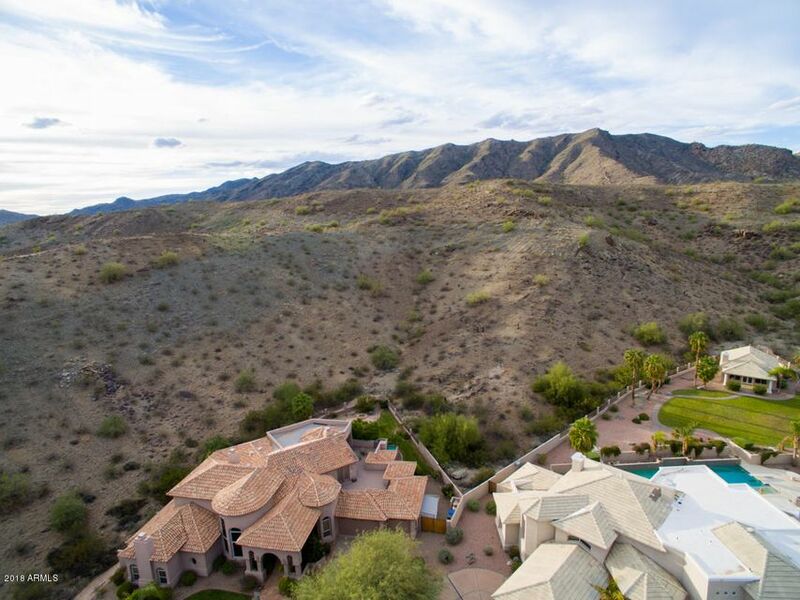 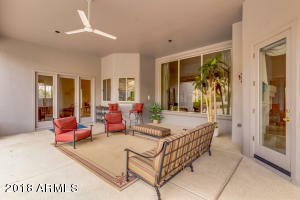 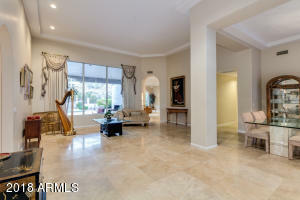 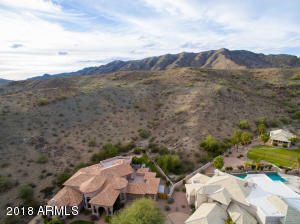 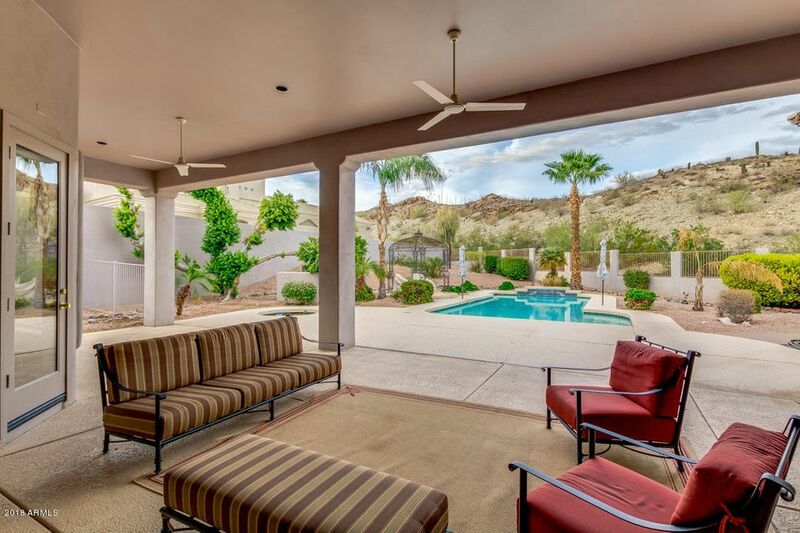 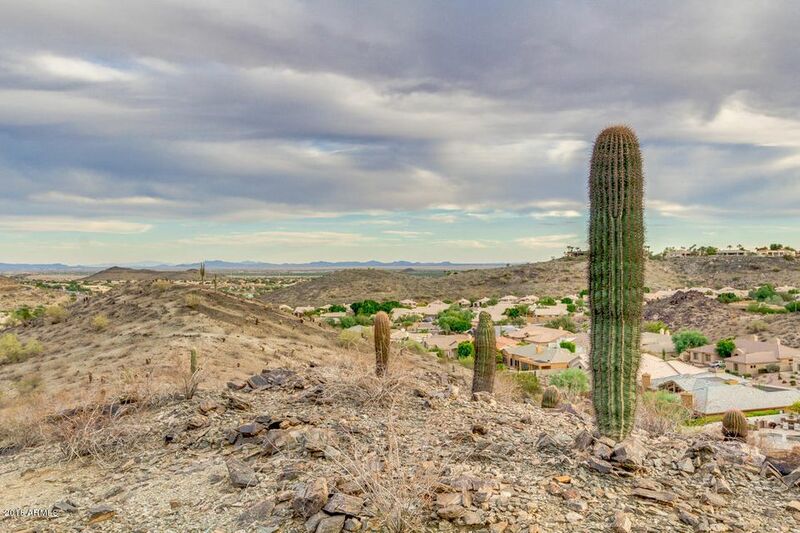 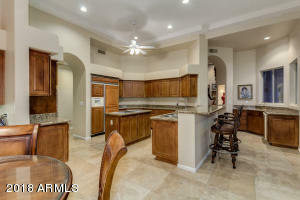 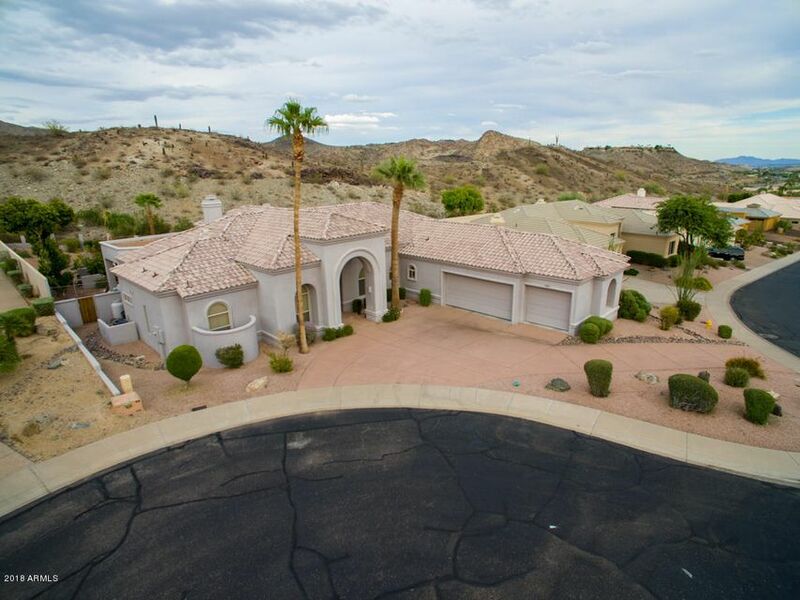 Beautiful CUSTOM home in exclusive Black Rock Canyon! This hard-to-find single level home sits on a nearly 1/2 acre cul-de-sac lot that backs & fronts to the PRESERVE! 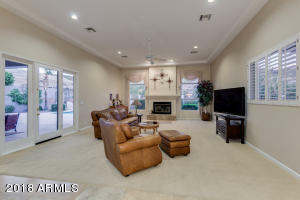 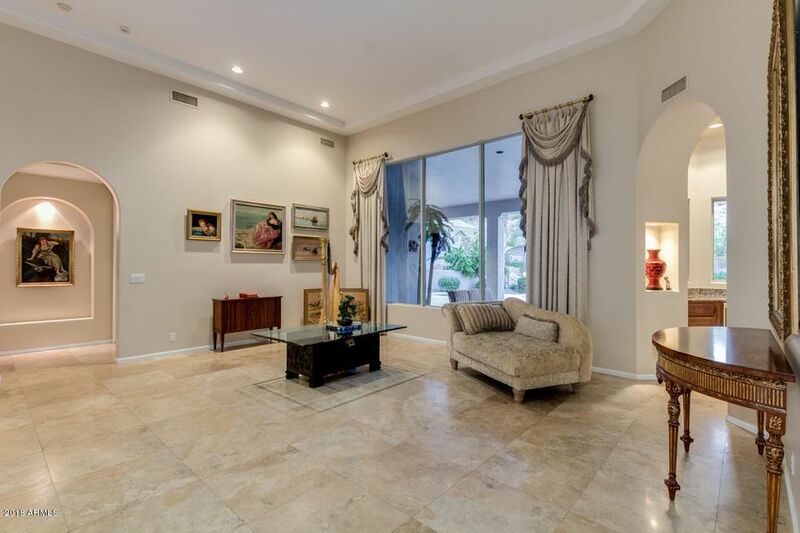 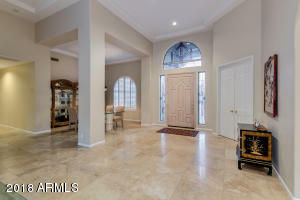 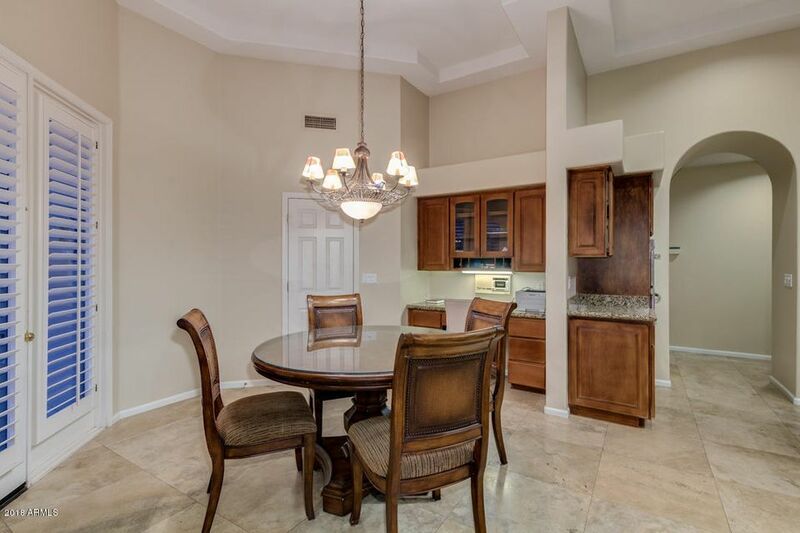 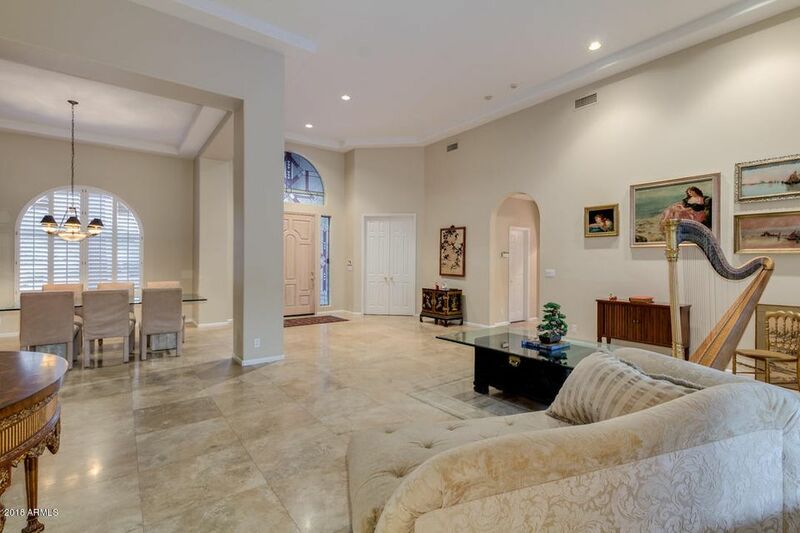 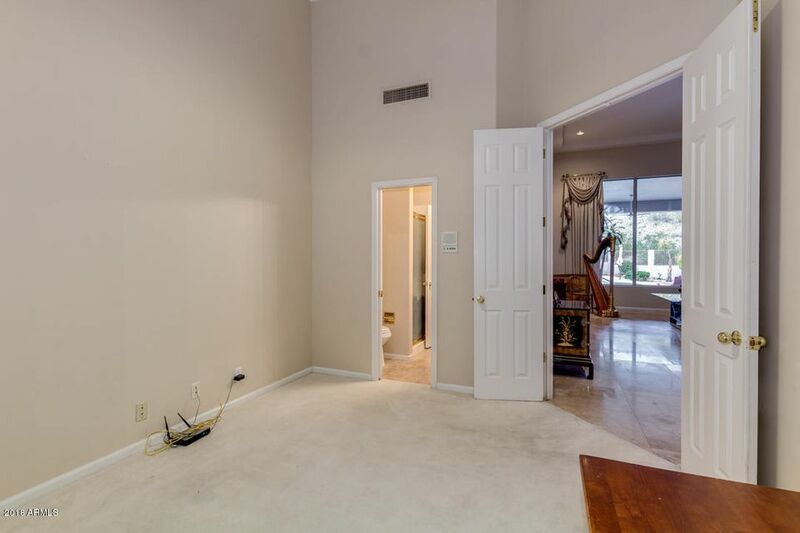 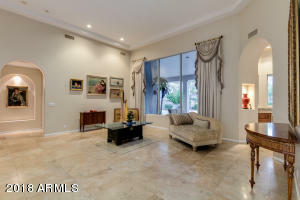 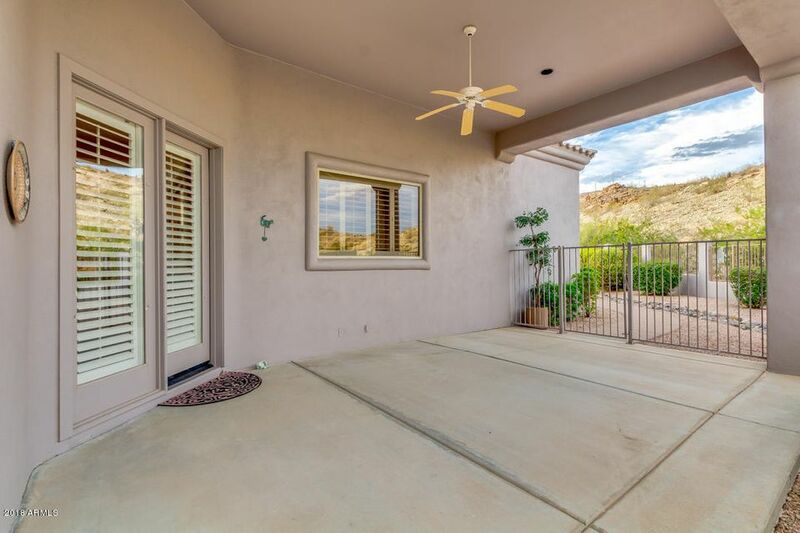 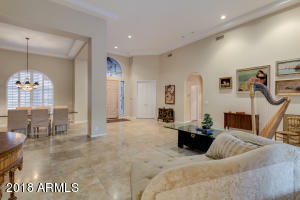 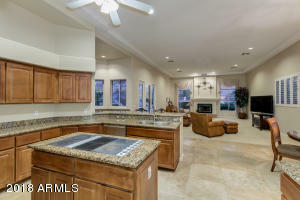 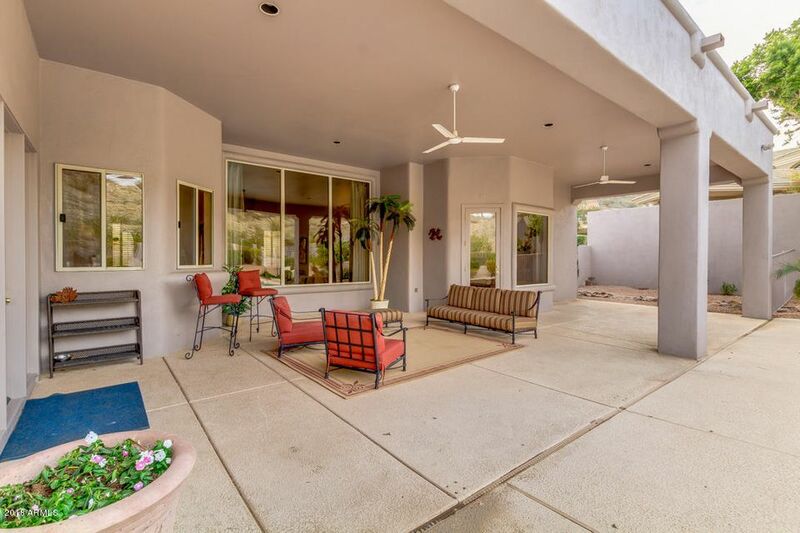 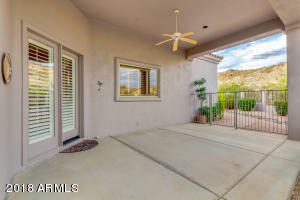 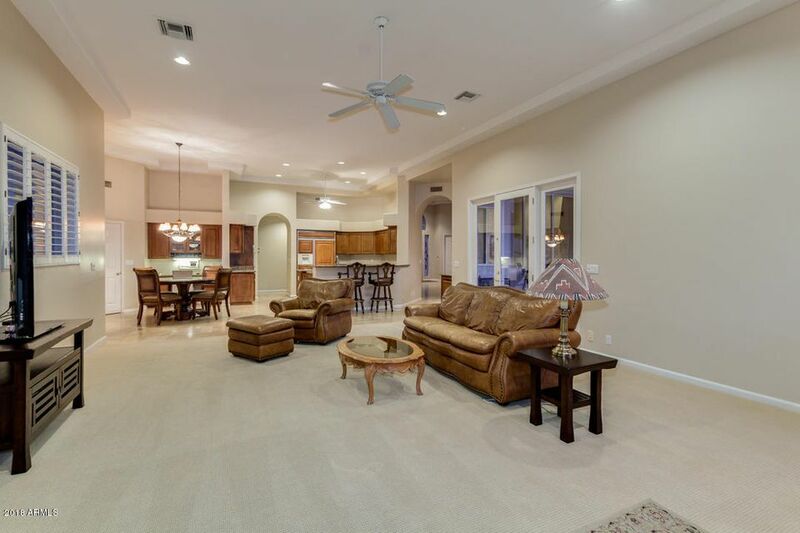 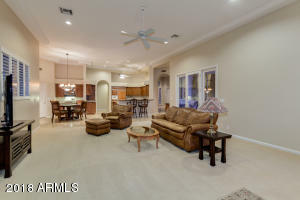 The grand entryway opens up to the large formal living room and formal dining room with gorgeous 22'' Travertine tile floors and breath-taking views to the backyard and Preserve. 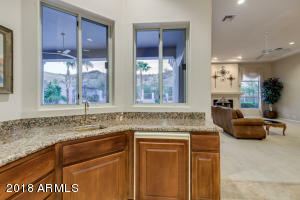 The gourmet kitchen includes granite counters, large island, breakfast bar, huge walk-in pantry, built-in wall oven and microwave, built-in refrig., and informal eating area w/ private patio, The split floorplan includes an elegant Mstr Bdrm suite with sitting area, private fireplace, jacuzzi tub, large shower, enormous walk-in closet, and incredible views to the backyard and preserve. 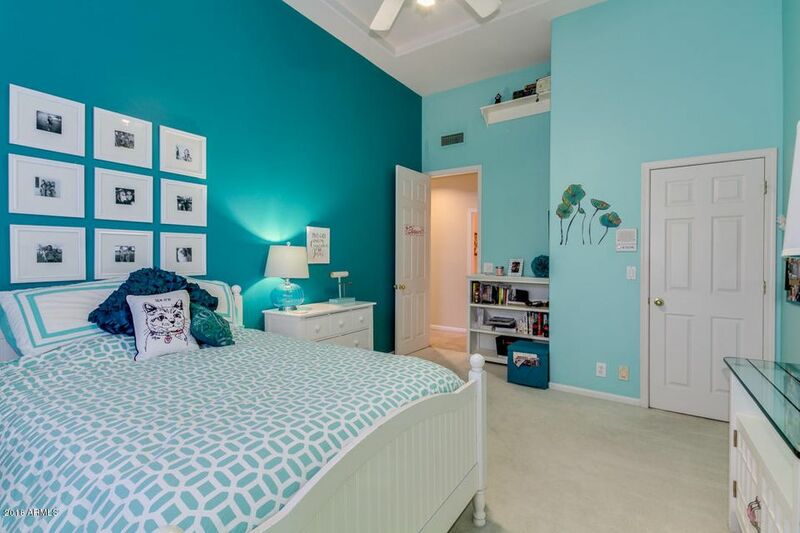 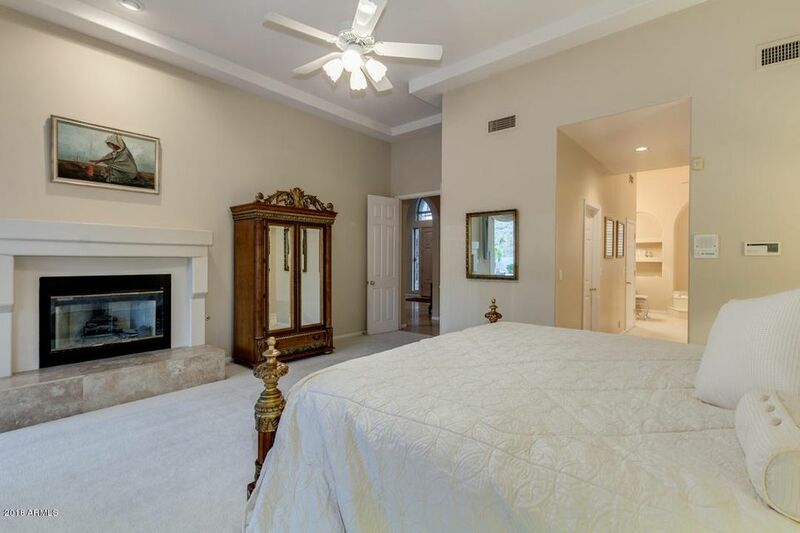 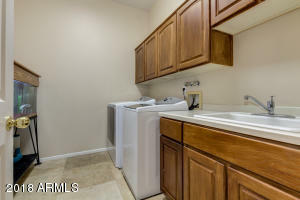 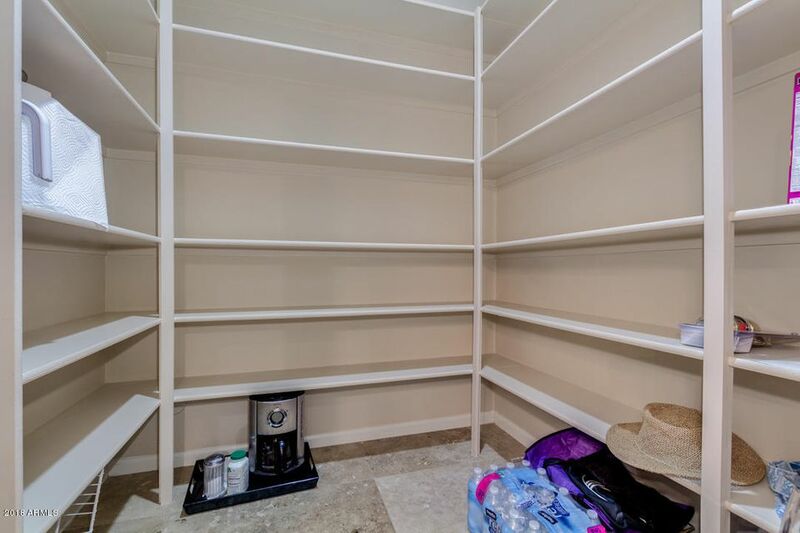 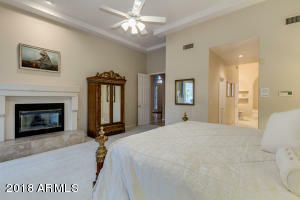 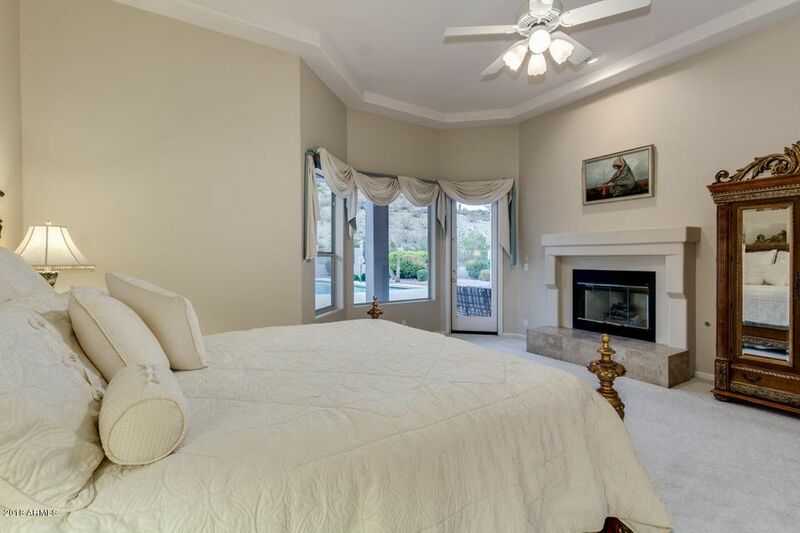 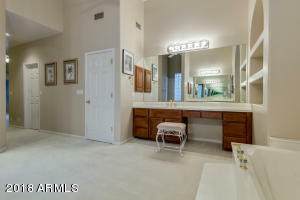 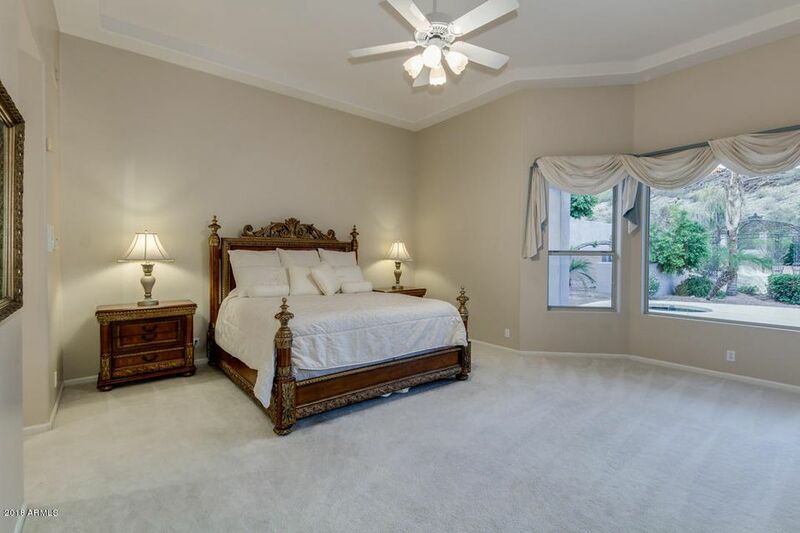 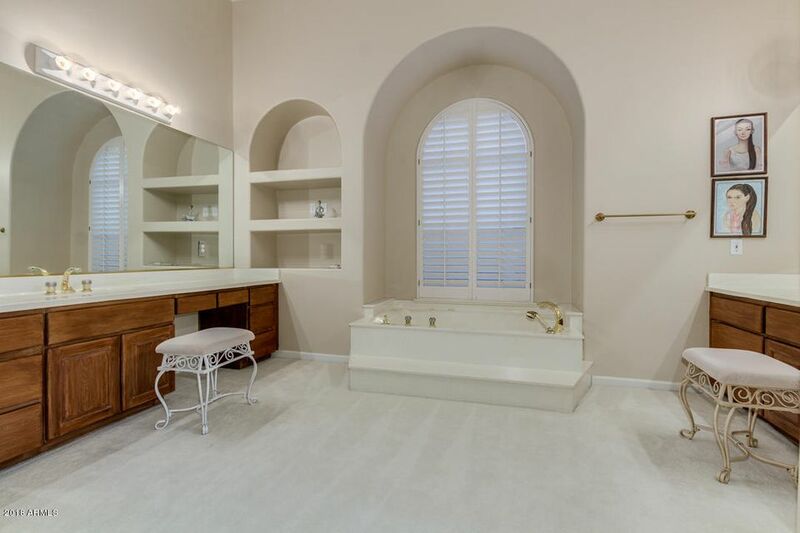 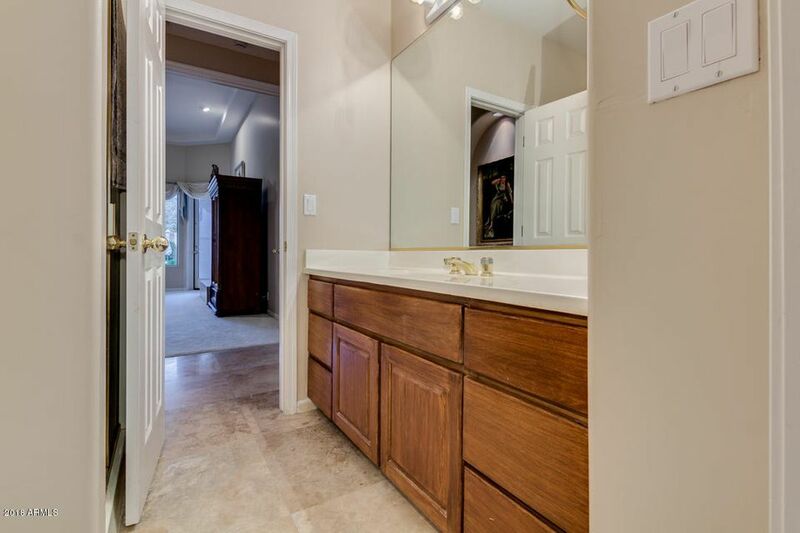 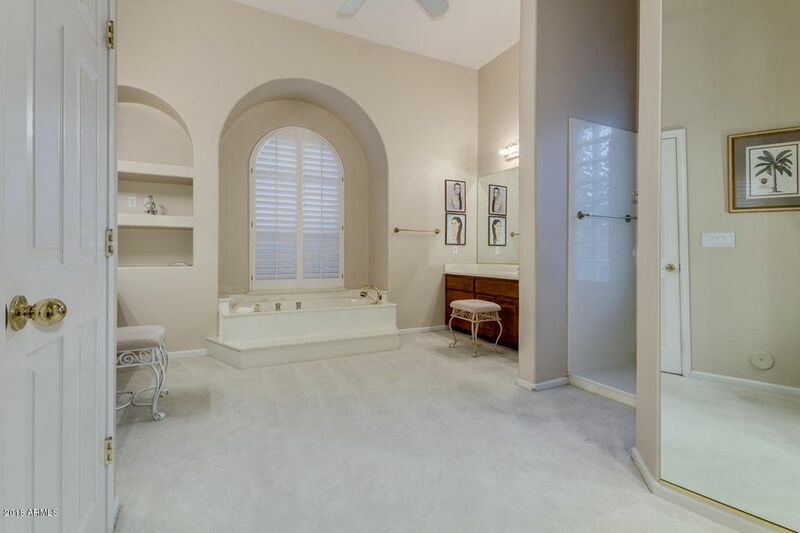 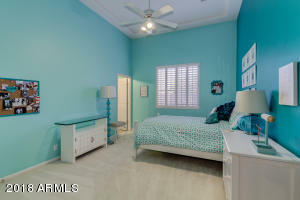 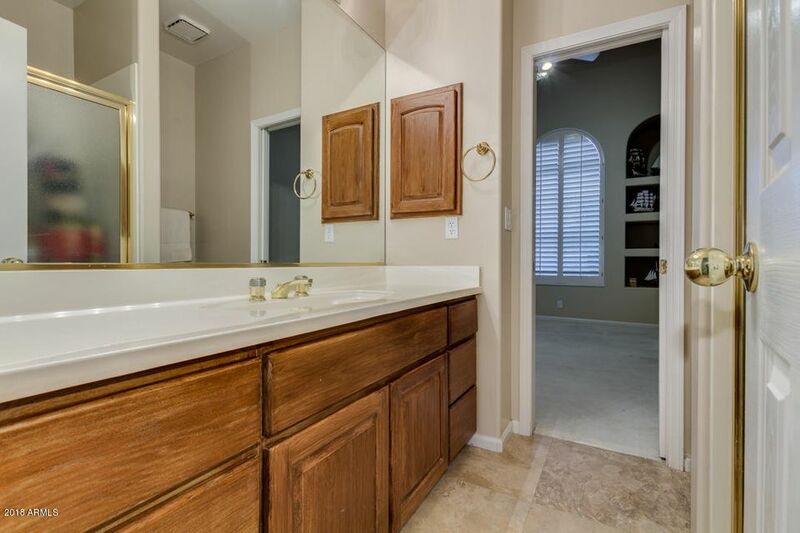 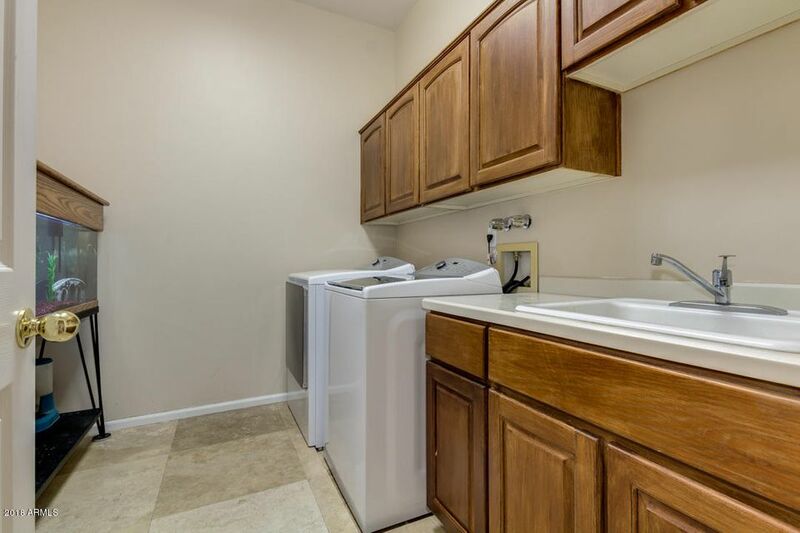 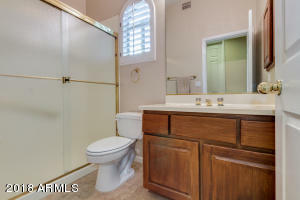 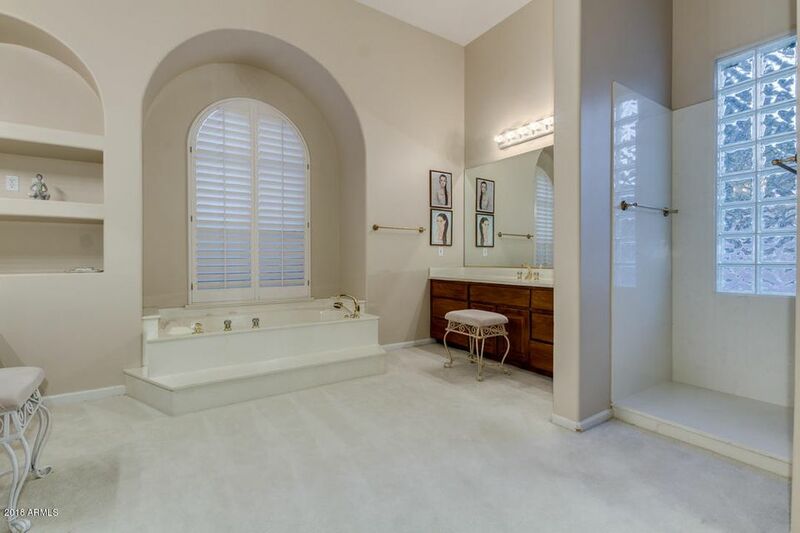 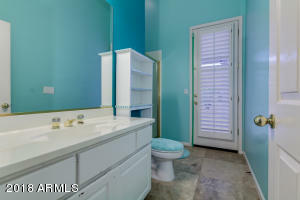 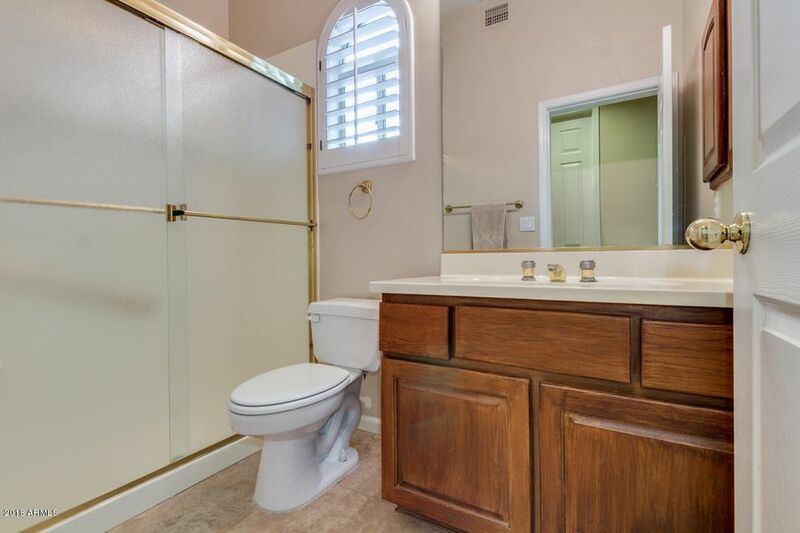 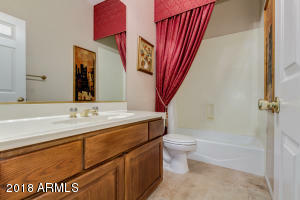 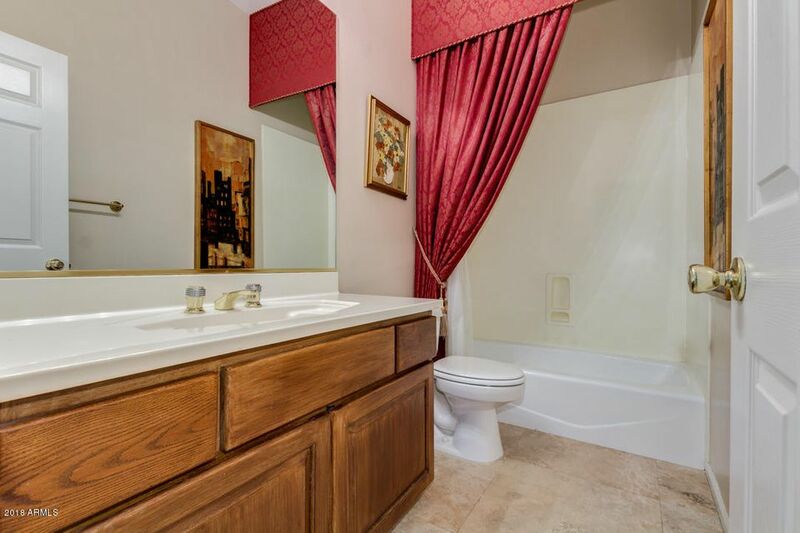 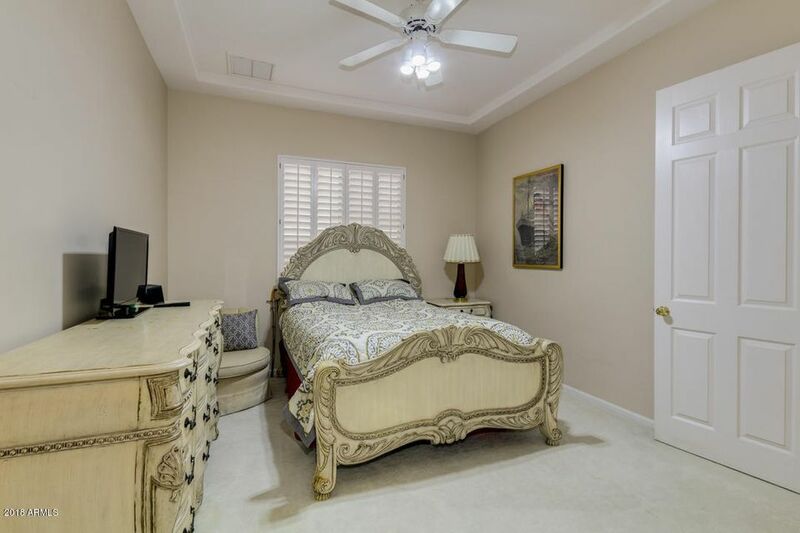 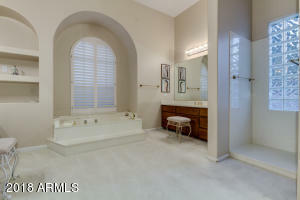 Each guest bdrm has its own private bath and walk-in closet..